While we were working on the update of the book, we found out that if we demonstrate how to build each example with both Vue 1 and 2 side by side, the output is overwhelming. Therefore, we had two options. 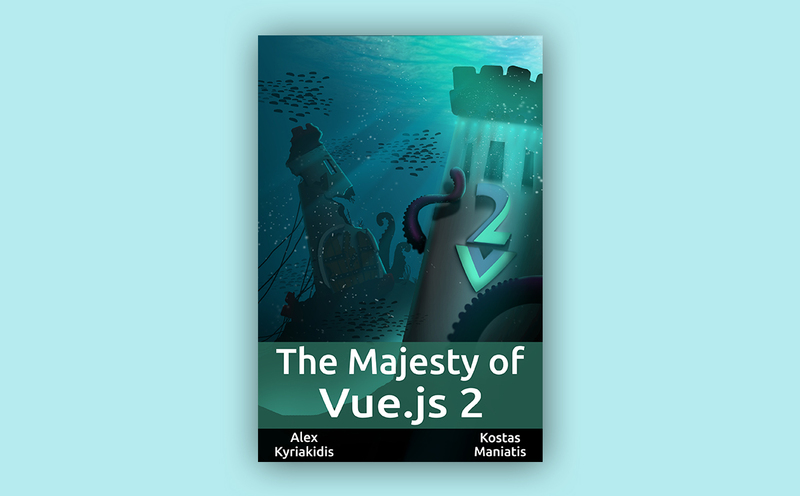 To overwrite the examples using Vue 2 or to create a second book. The Difference Engine is the new 2000 dollars per month sponsor of Vue.js! 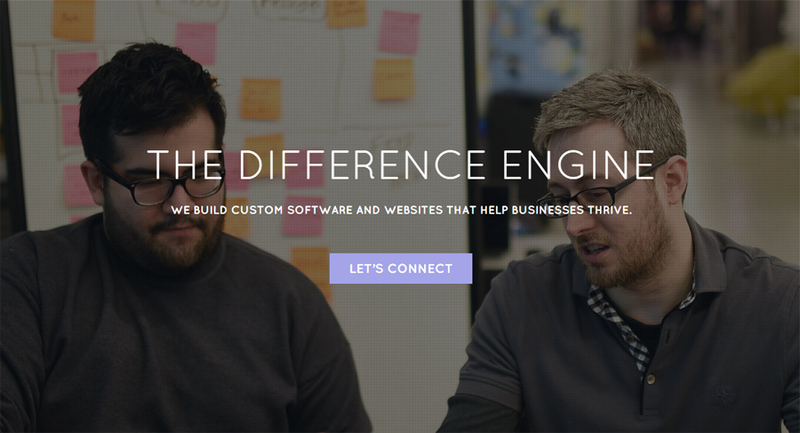 The Difference Engine company is the latest supporter of Vue.js and Evan You, with 2000 dollars per month. 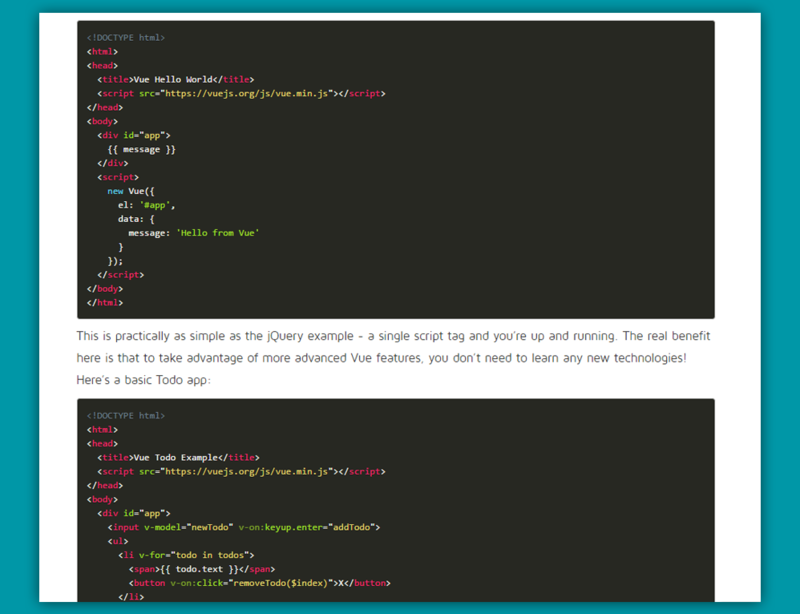 A post by Peter Jang - Instructor at ACLearnToCode, on his believe, why Vue.js (and not React) is the new jQuery. 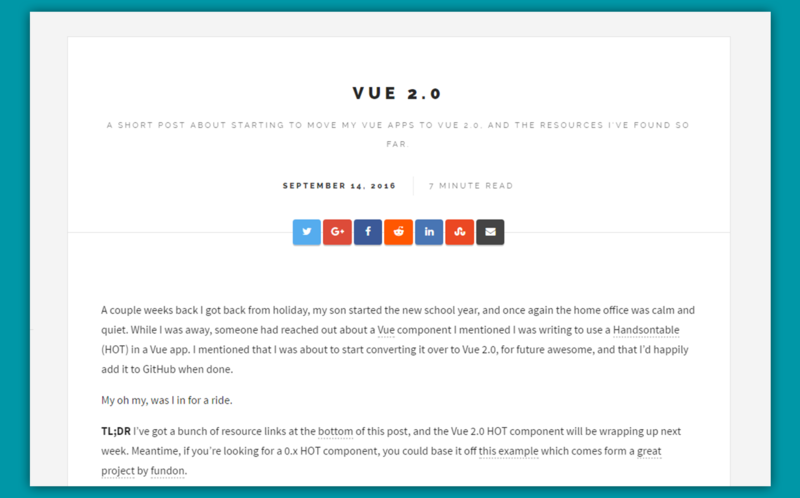 A blog post about reasons to change to Vue 2, its difficulties, and resources to help you get started. 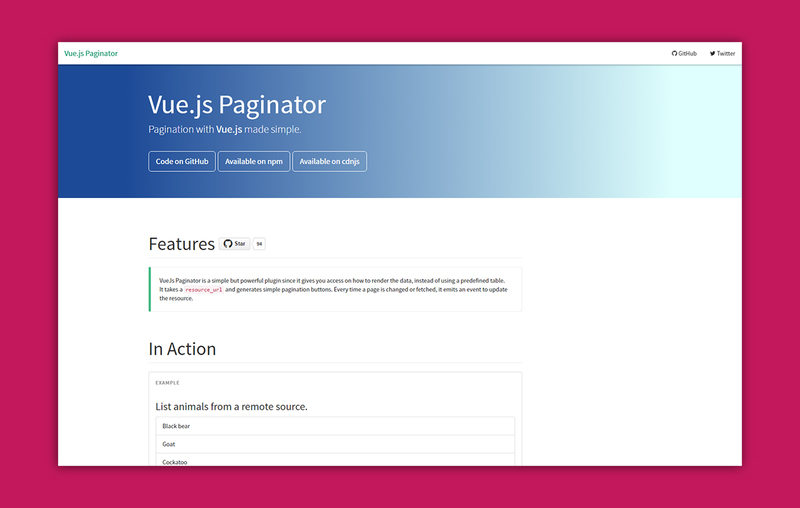 Vue.js Paginator plugin has been updated to be compatible with Vue.js 2. You can now use it in your new projects. 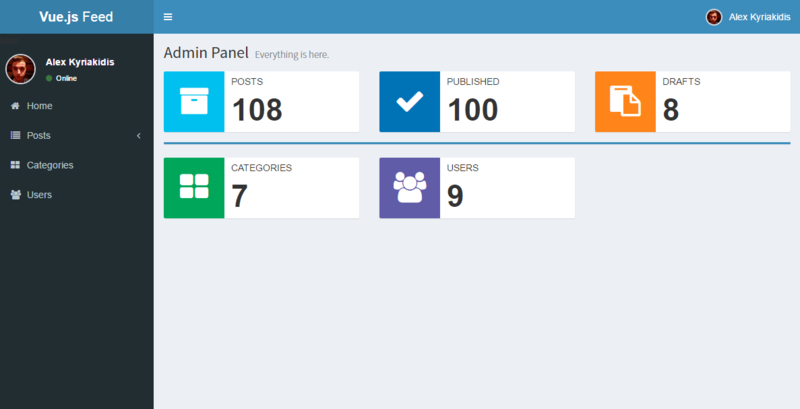 We have devoted a lot of time in order to collect, within Vue.js Feed, the most remarkable Vue.js resources. 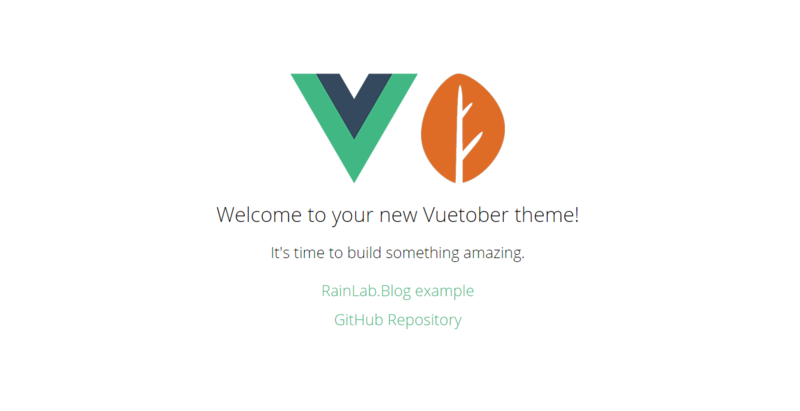 Our goal is to gather *everything* related to Vue in one place. 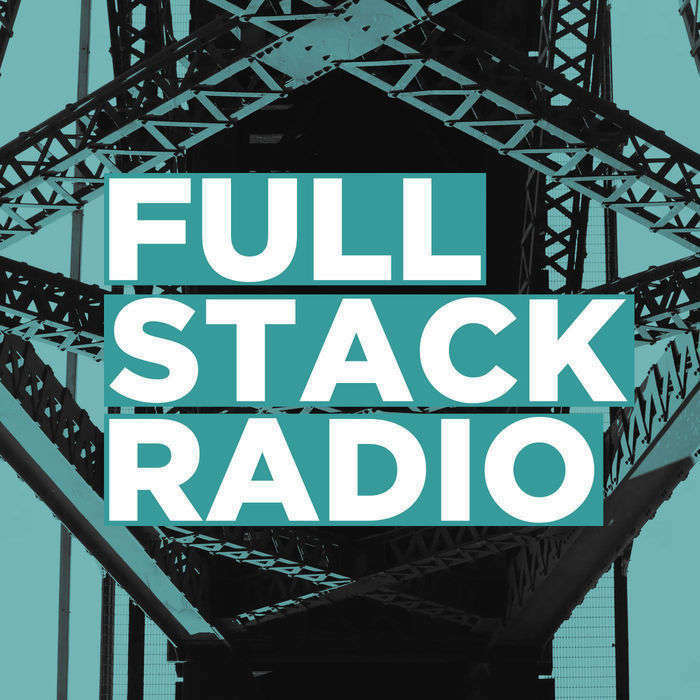 Where you can learn the news, find plugins, view websites/applications built Vue, and a lot of other stuff. 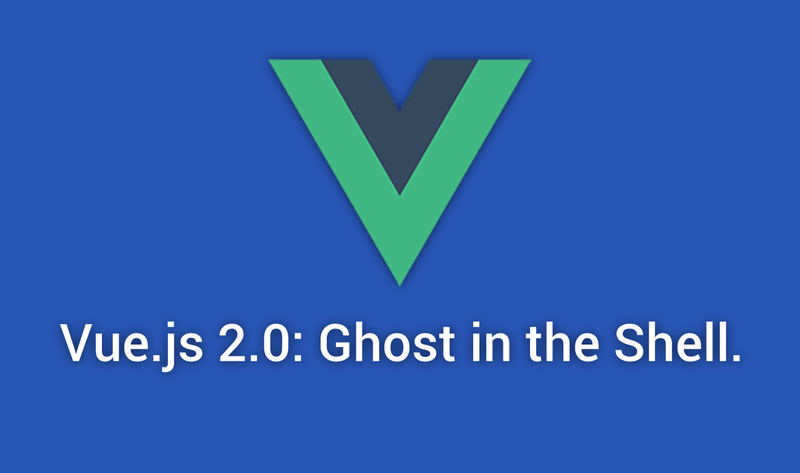 Evan You and his team have announced the official release of Vue.js 2.0: Ghost in the Shell. 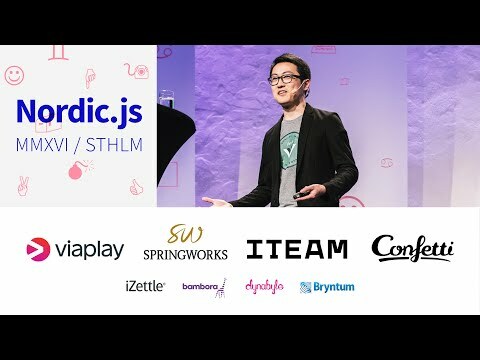 Watch Evan You's presentation from Nordic.js conference.